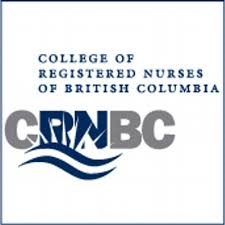 As of 2015, the 10 provincial/territorial RN regulators chose the National Council of State Boards of Nursing (NCSBN) as the provider of the Canadian RN entry-to-practice exam. The NCLEX-RN is the entry to practice exam. NCLEX-RN stands for National Council Licensure Examination for Registered Nurses. 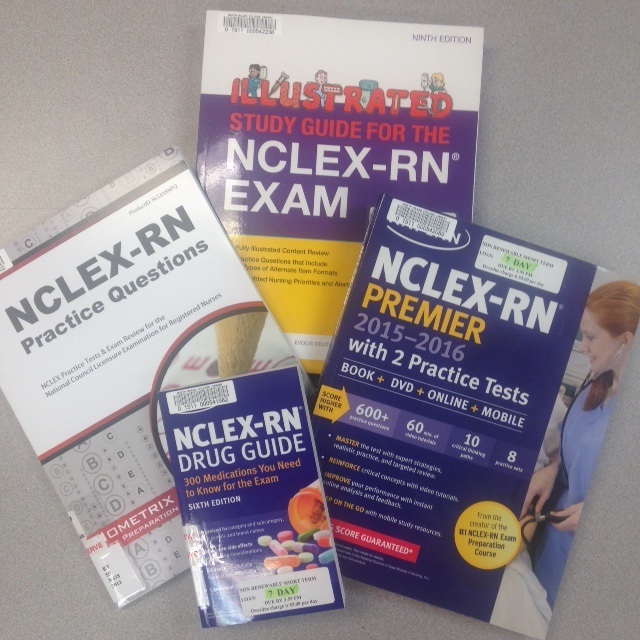 Choosing study resources to help prepare for the exam is a personal preference and although the NIC library cannot identify the perfect resource for you to guarantee success , this guide lists some available resources to help prepare you for the exam. For more resources, use the menu tabs above.